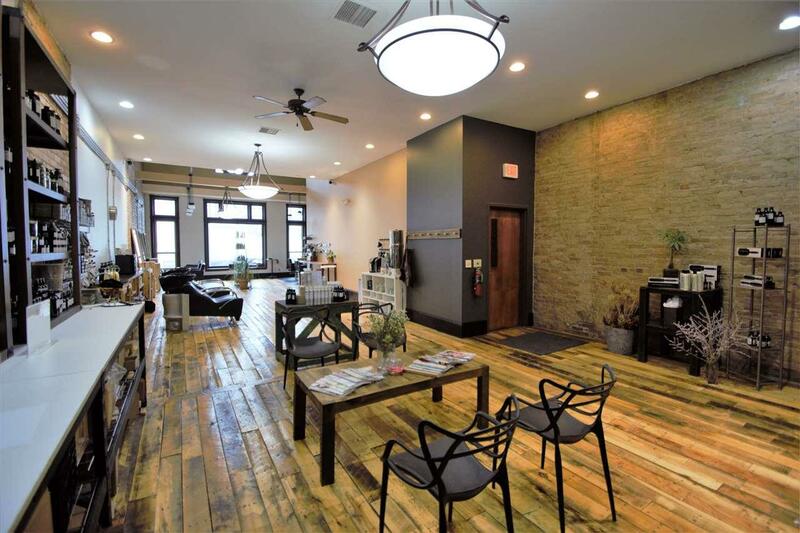 207 W College Avenue #200, Appleton, WI 54911 (#50196239) :: Todd Wiese Homeselling System, Inc.
Business Only for Sale- No real estate. 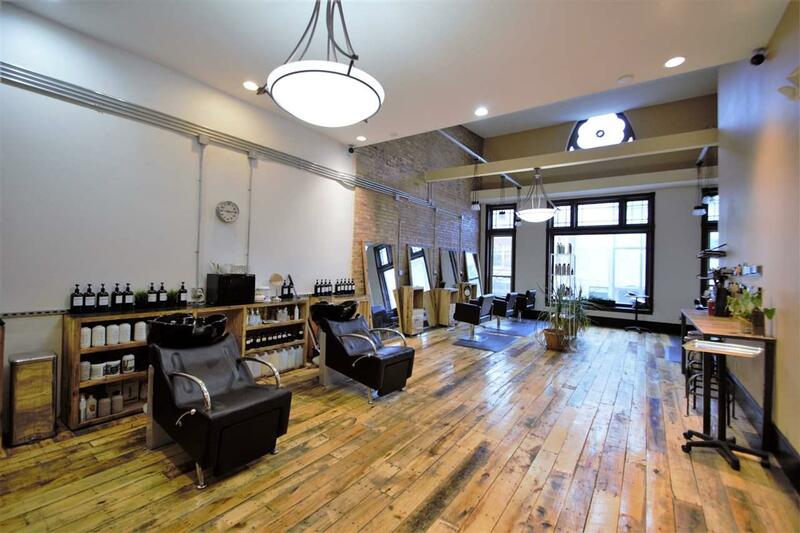 Great opportunity to move right into owning your own Salon. 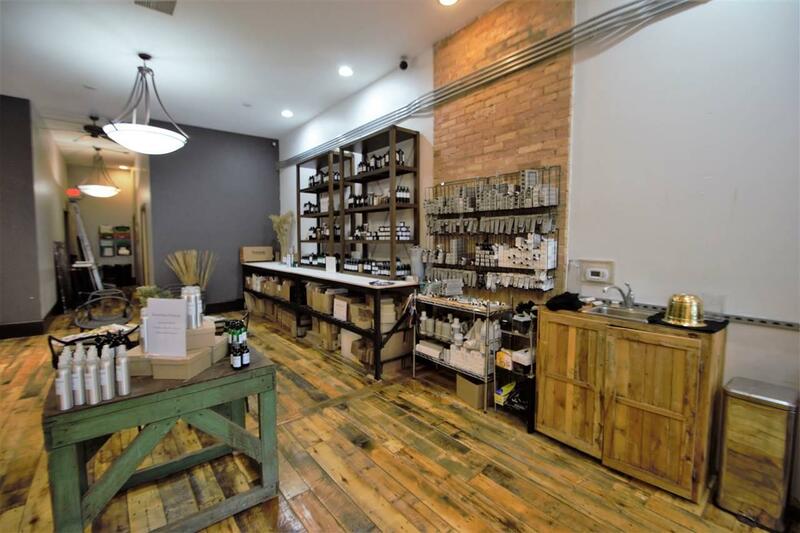 This well established business is located in the Heart of the Fox Valley. 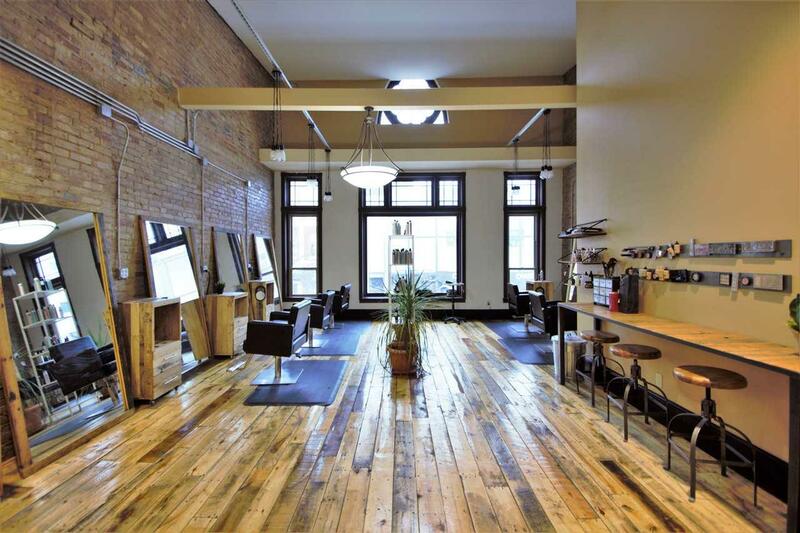 It's current location offers plenty of visual and foot traffic. Building is rented with plenty of space for expansion of additional chairs or inventory sales. Options include hiring your own staff OR renting out the chairs and being the landlord. Great established long term client base. Additional income resources include weddings, parties,and merchandise sales. Find out what you can do to own your own Business!